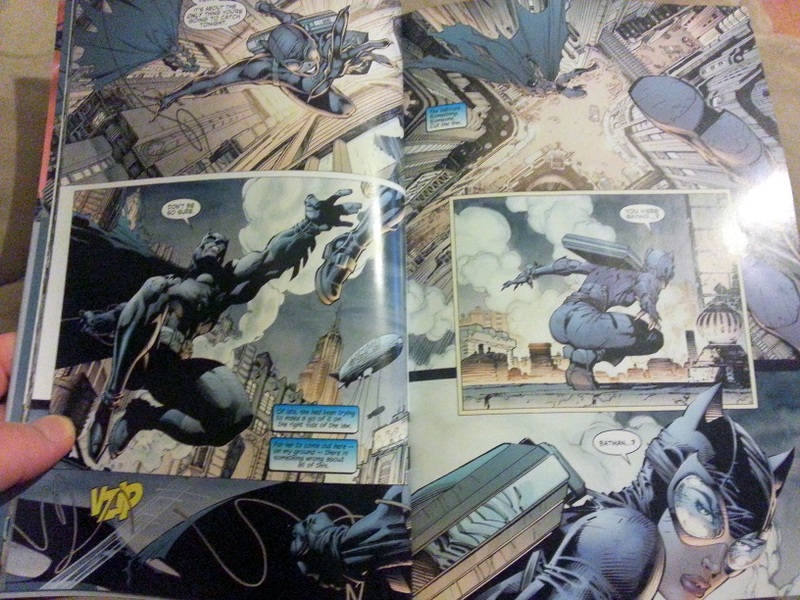 A few weeks ago I picked up the “Batman Hush” trade paper back which collects the Hush comic book story arc from the Batman monthly series in 2002-2003. 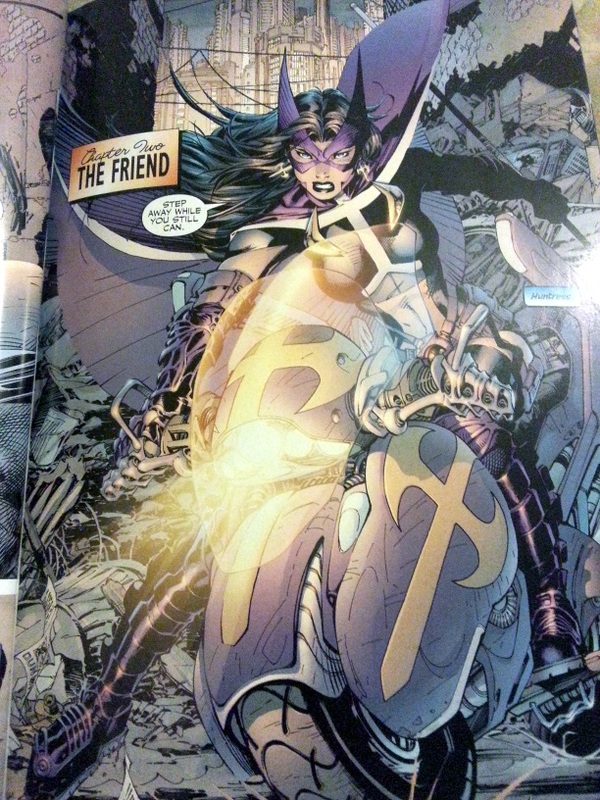 It is written by Jeph Loeb and illustrated by Jim Lee. 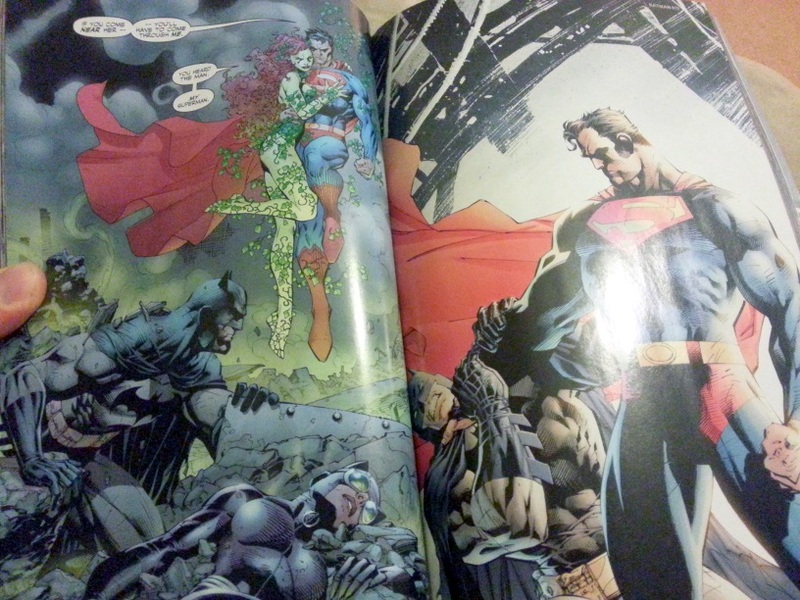 Jim Lee is no doubt one of my favourite comic book artists of all time and must be many people’s favourites. He is a master and really a legend in the industry. 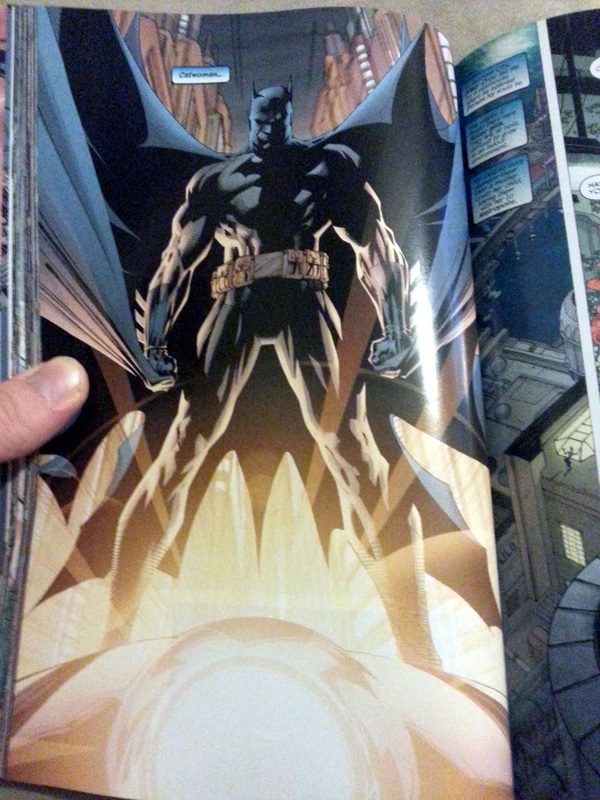 The book is also inked by Scott Williams and additional colouring by Alex Sinclair. 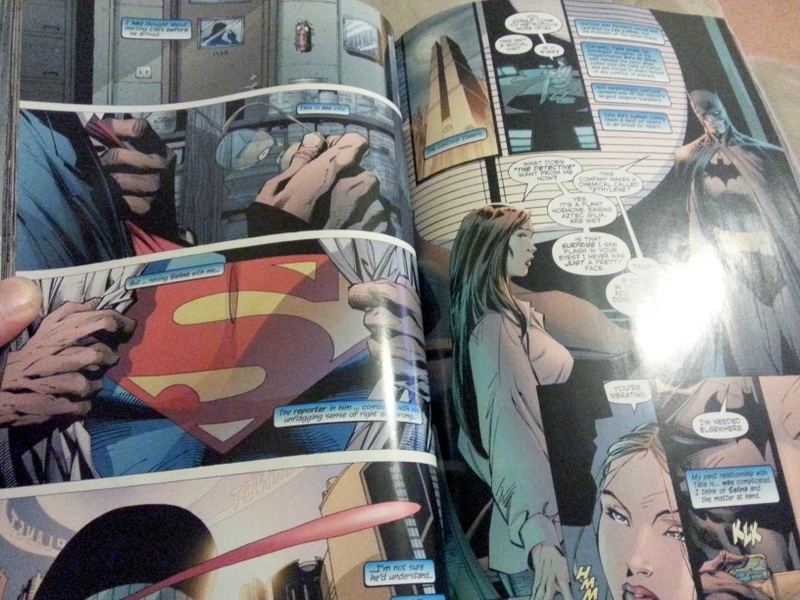 If there was ever a dream team assembled to create one amazing comic book it is these guys. 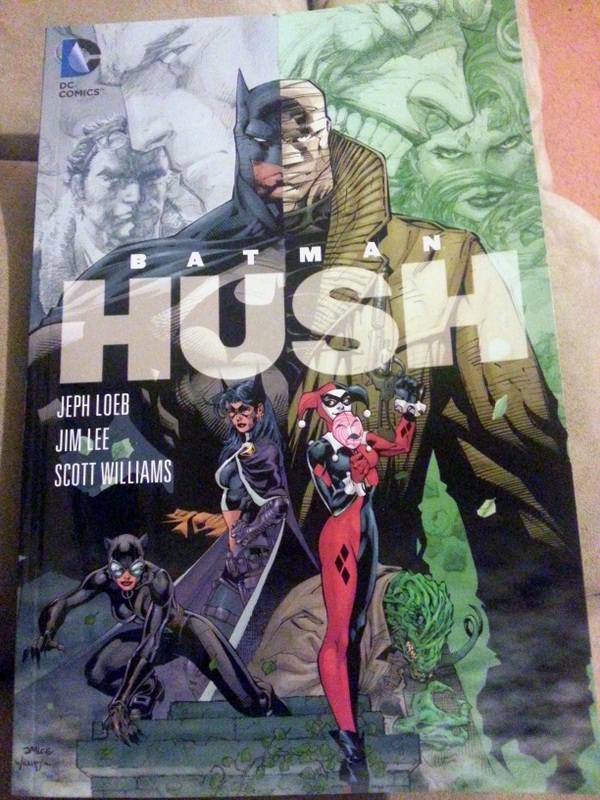 The story depicts a mysterious stalker called Hush, who seems intent on sabotaging Batman from afar, and it includes a large number of guest appearances by Batman villains. 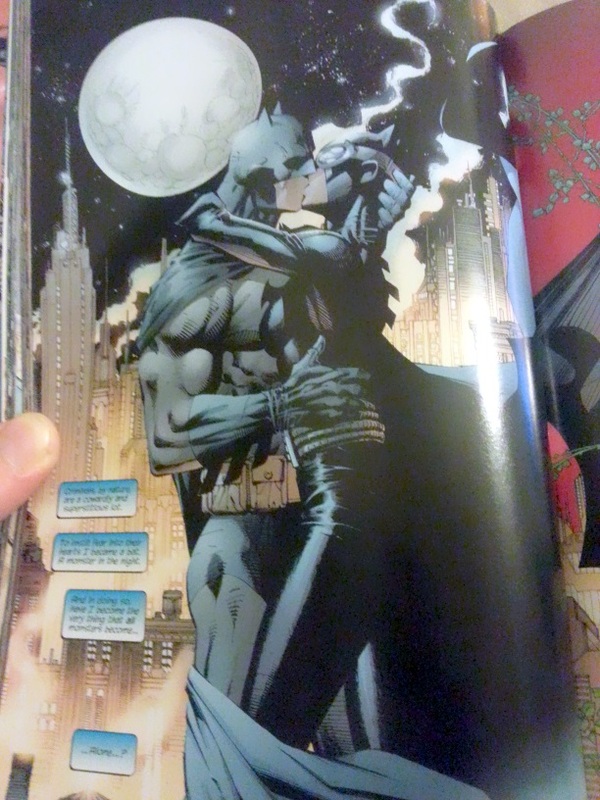 It also emphasizes the romantic feelings between Batman and Catwoman.